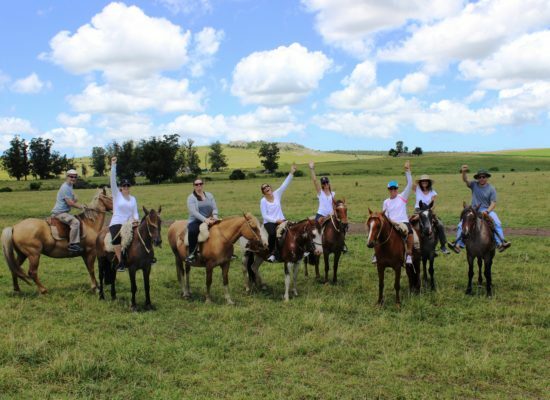 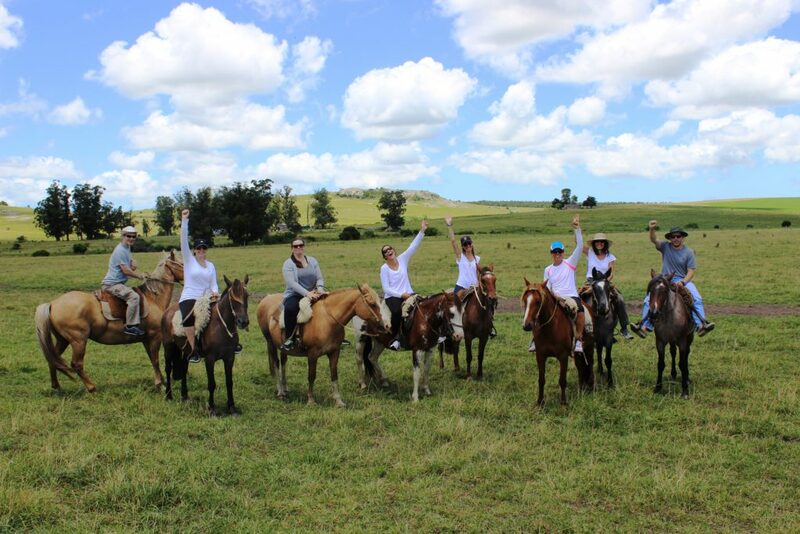 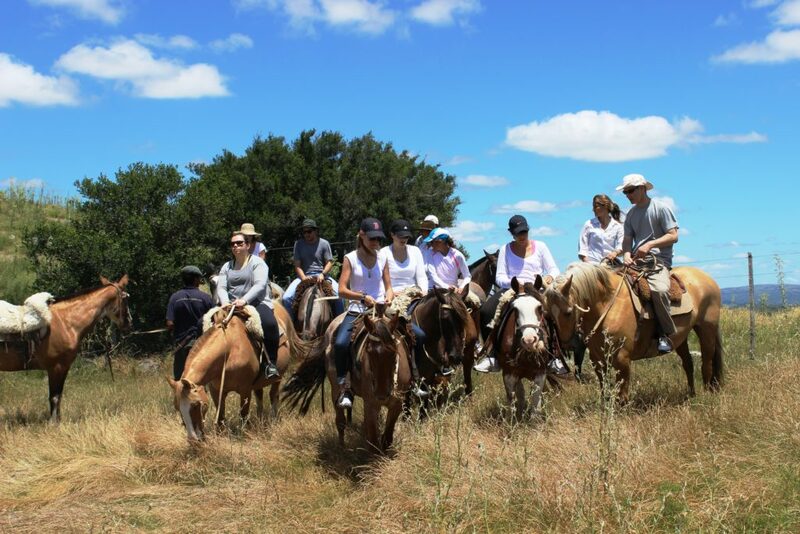 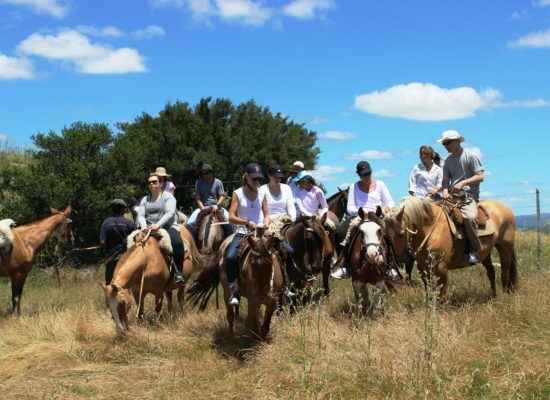 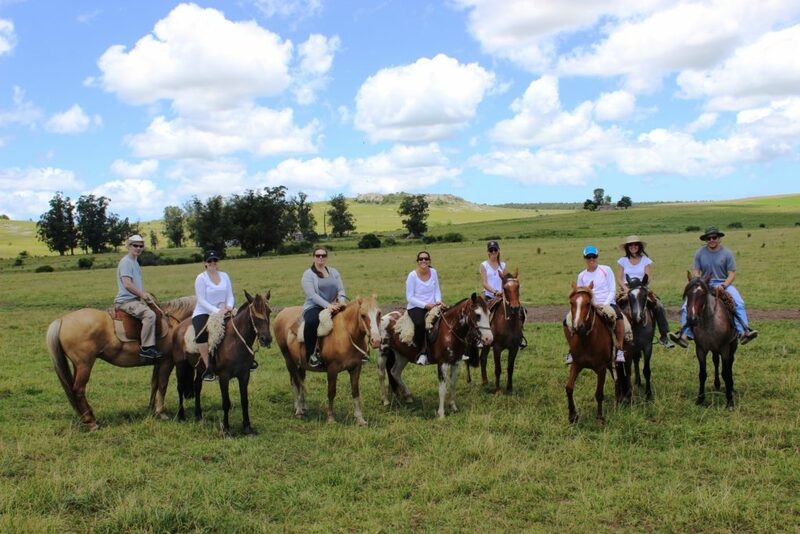 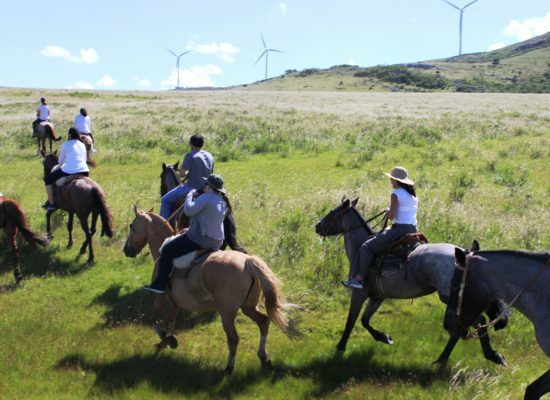 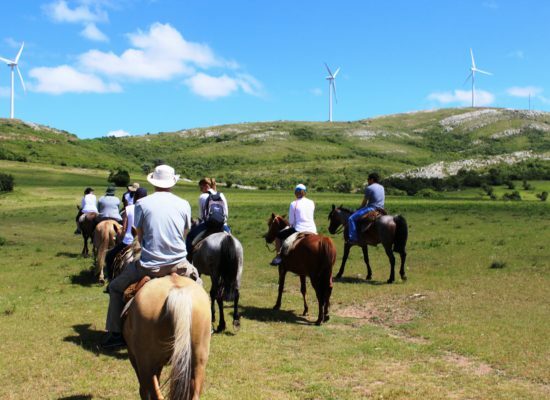 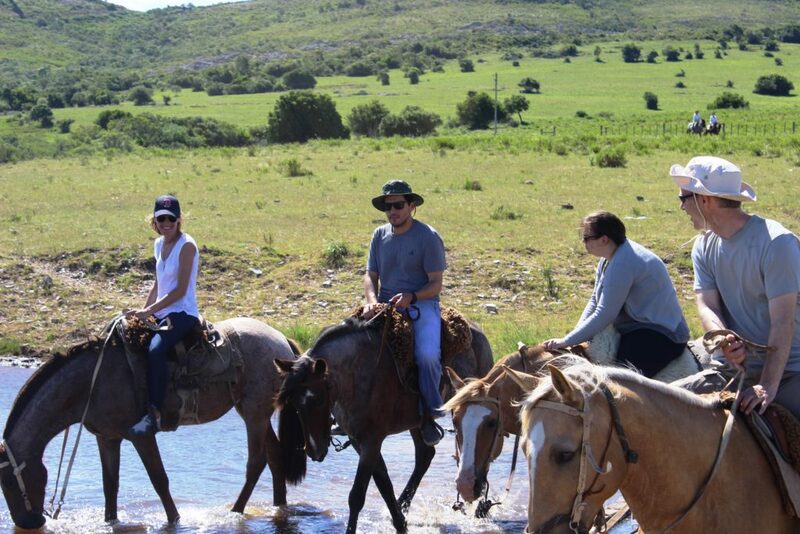 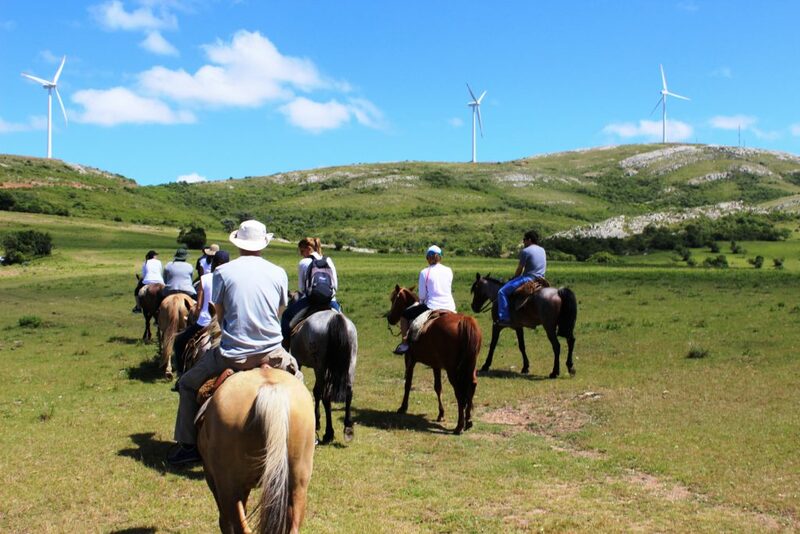 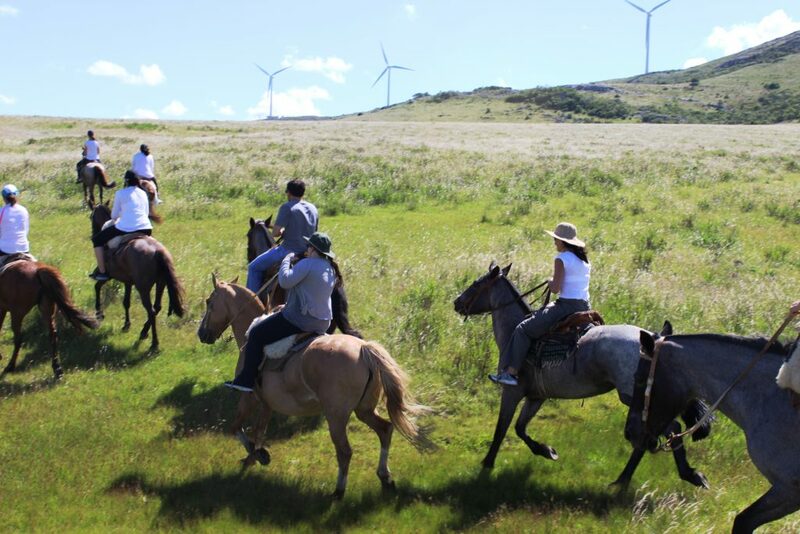 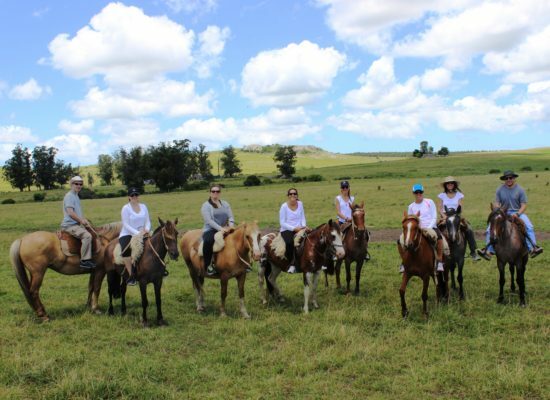 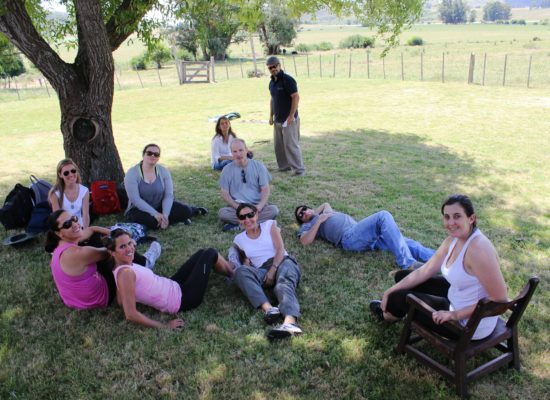 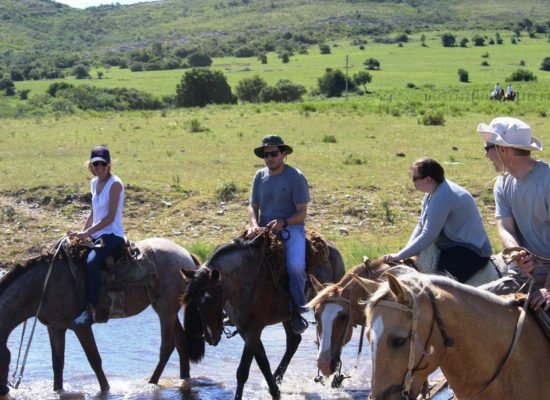 Through horse riding and an intimate contact with Nature, we seek to inspire and generate positive and long-lasting changes within working teams, which will consequently improve organizational development. 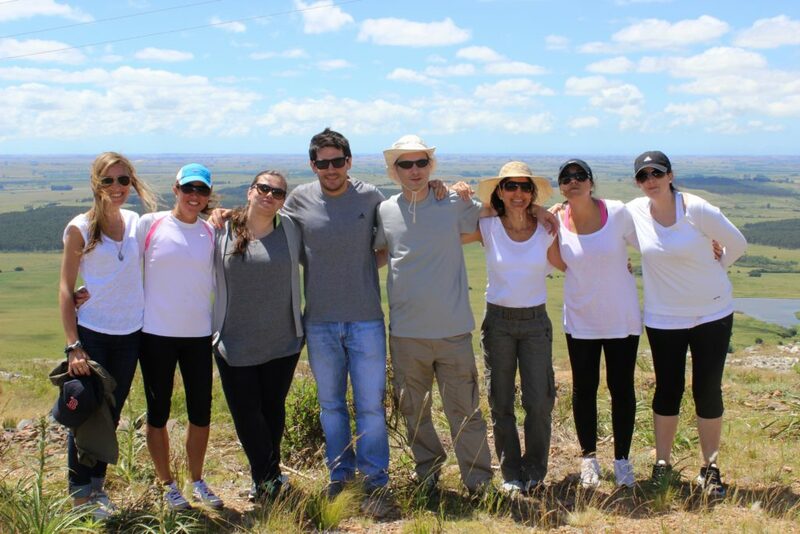 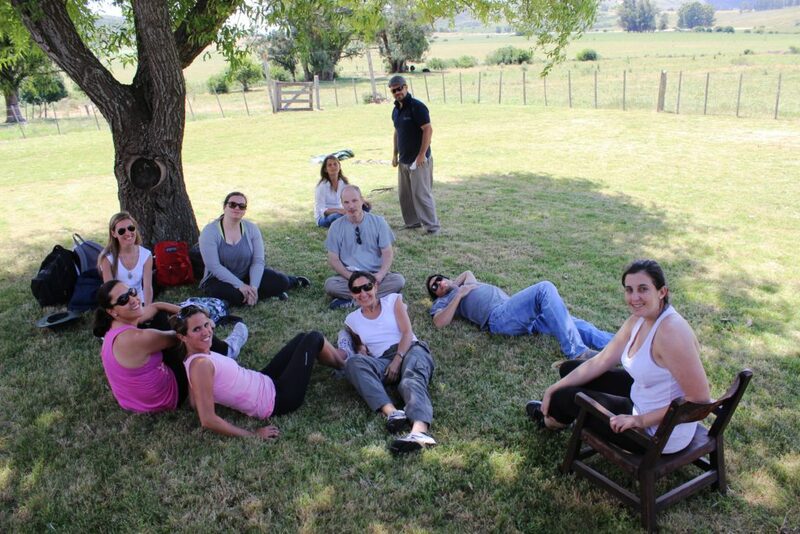 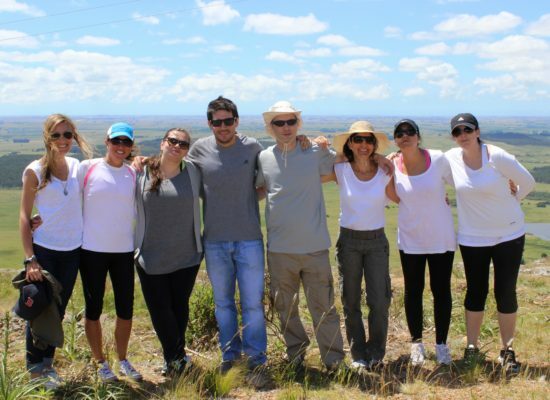 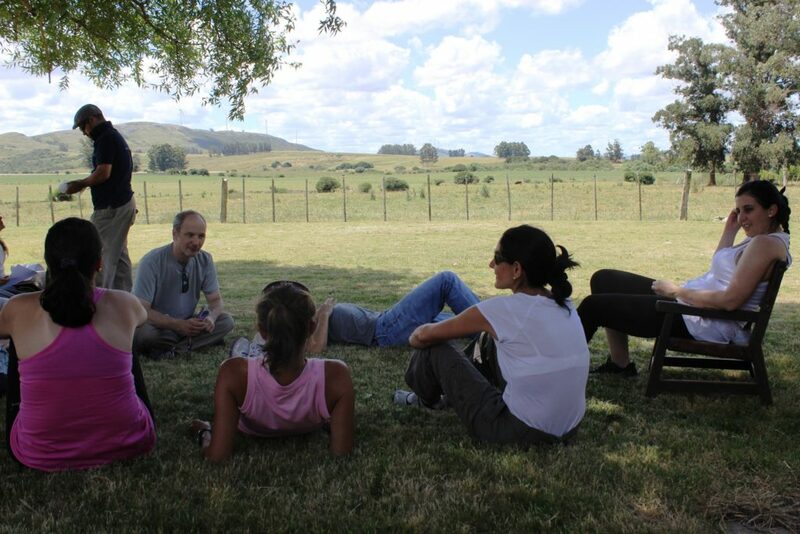 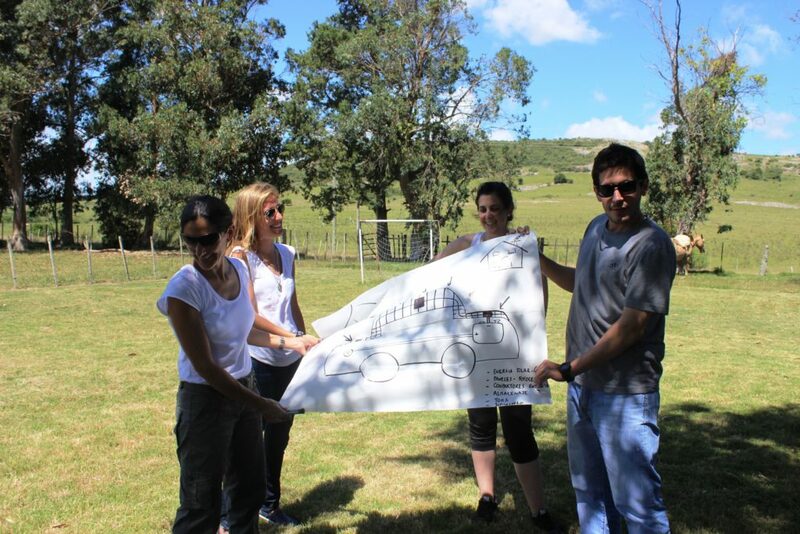 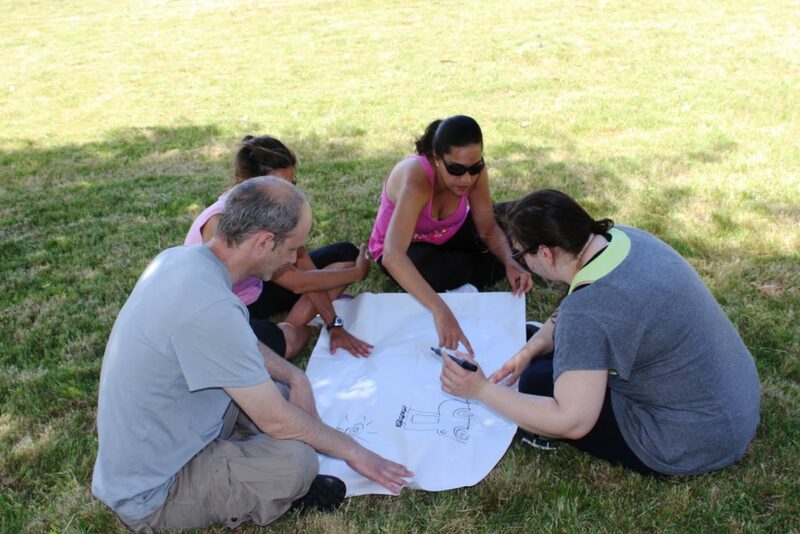 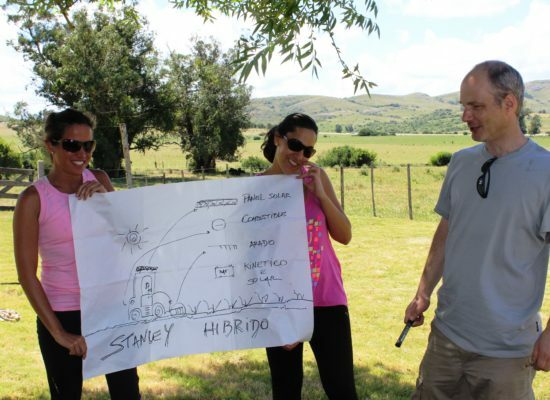 We offer a day of experiential learning with custom-fitted activities for each team. 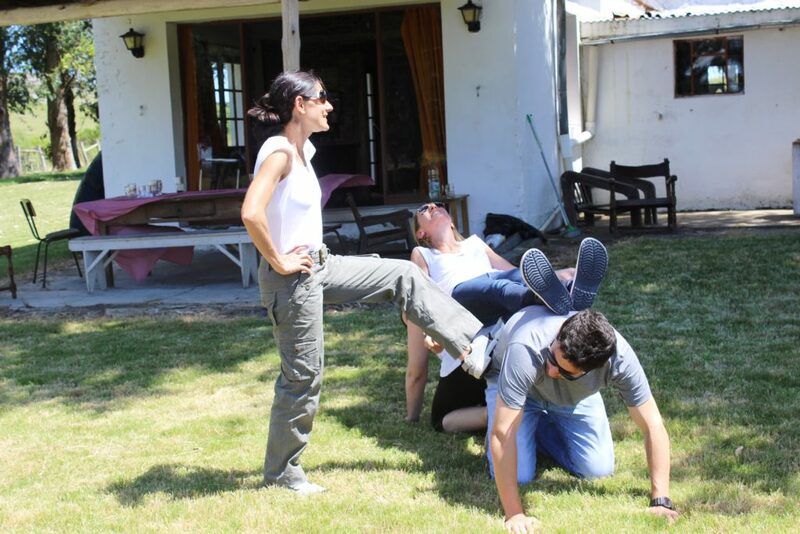 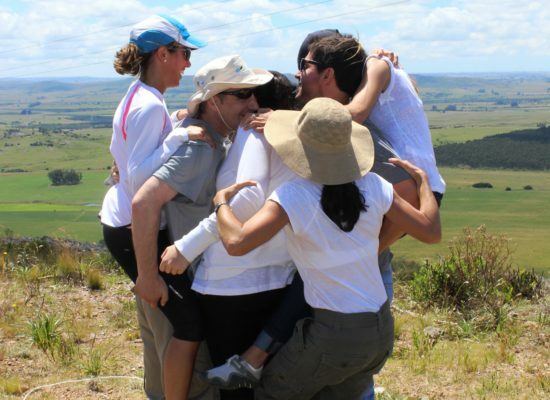 We paired up with a group of expert Coaching professionals specialized in Team-Building to design and offer unique experiences seeking to strengthen bonds and further support trust between co-workers and, therefore, improve their performance within the organization. 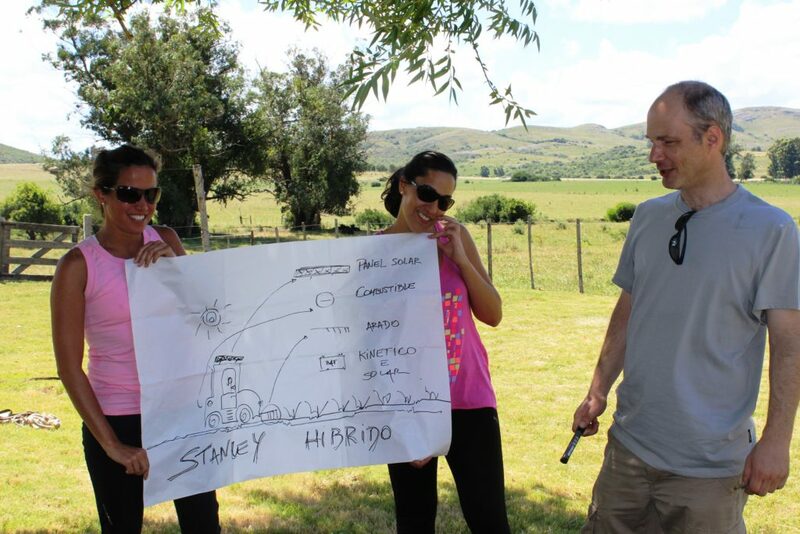 Team motivation, integration and performance. 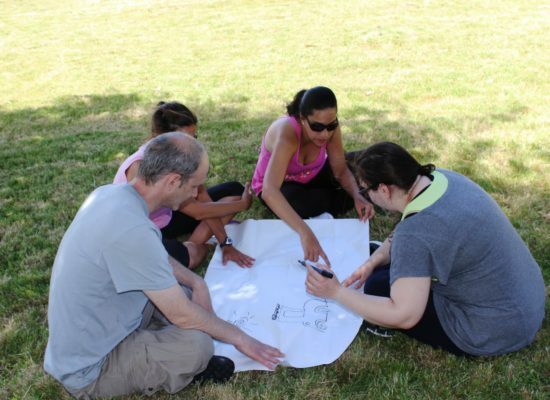 We aim for genuine motivation and inspiration of working teams and their leaders by engaging in original, integrating and sustainable activities. 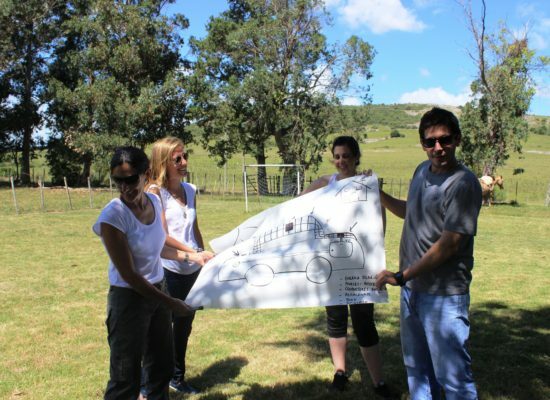 We invite you to develop critical thinking skills, to become able to approach challenges in new ways and to discover the power of experiential learning.